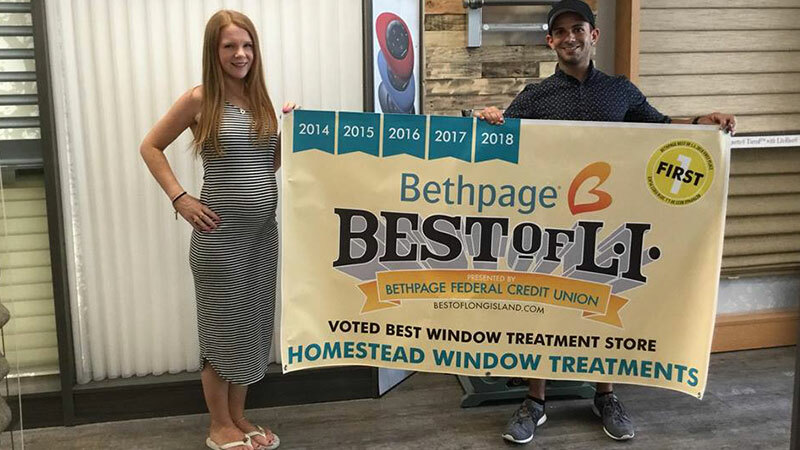 Welcome to Homestead Window Treatments! We are your premier source for beautiful, affordably-priced window treatments in Huntington Station, NY. 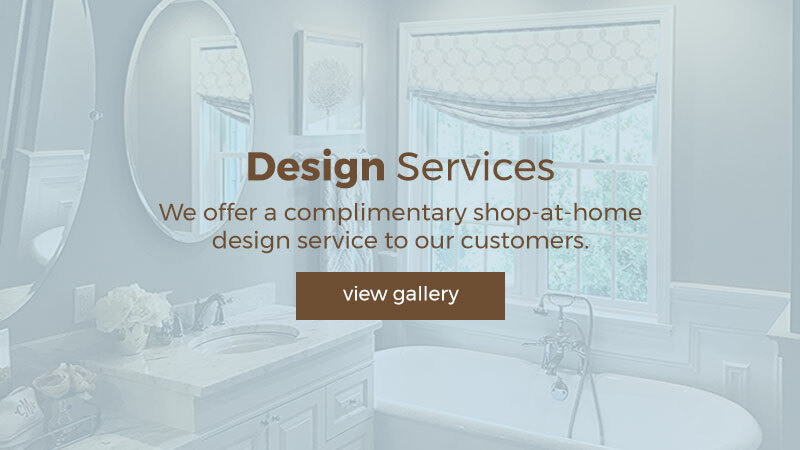 It is the goal of our window treatments store to provide all our customers with superior customer service and the most stylish and innovative window fashions on the market. We are proud to carry an extensive collection of Hunter Douglas window treatments that can cater to every taste and design style. We carry Hunter Douglas window shutters and roller shades, along with vertical and horizontal blinds. We can also provide you with custom-designed draperies and valances. No matter what kind of window treatments you need to enhance your home, you can always count on us to provide it at an affordable price. 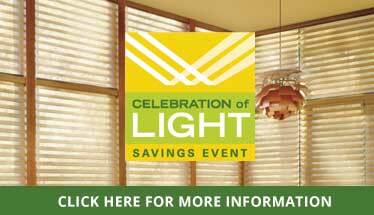 Visit our Suffolk County showroom to see our working window treatment displays up-close. You can also give us a call to schedule a free professional consultation. We look forward to working with you!